Wapakoneta is located in northwestern Ohio in Auglaize County (of which it is the county seat) about 70 miles northwest of Columbus on the banks of the Auglaize River. 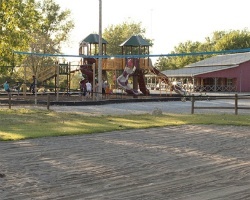 The major recreation providers in the area are Grand Lake St. Mary's and Grand Lake St. Mary's State Park located about 10 miles west of town. In addition, Indian Lake and Indian Lake State Park are about 15 miles to the east-southeast. Local attractions in town include the Neil Armstrong Air and Space Museum. Recently Reduced! Outdoor enthusiasts are welcome! Unlimited floating weeks available! Enjoy the great outdoors! Yearly usage in floating weeks! Buyer receives complimentary closing credit; inquire for details! Fabulous campground & network! Unlimited usage in floating weeks! 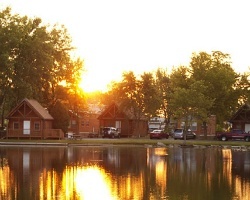 Indian lake is right nearby; use a pontoon boat for free on the lake! Choice Network and Preferred Access membership included! See amazing details & make your offer! Great campground membership for the whole family! Stay and play with your family in high summer season! 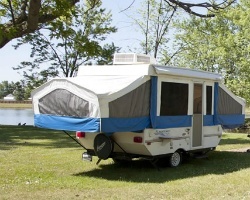 Great campground on the banks of the Auglaize River! Coast to Coast membership with a cabin that has unlimited usage in floating time of 14 days in and 7 days out! Includes discounts! Make offer! 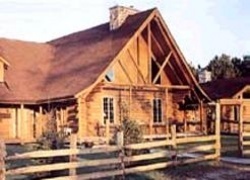 Coast to Coast membership with unlimited usage in floating weeks in a lovely cabin! Make an offer today! Motivated seller. Make an offer. Wonderful family campground. Exchanges with other AOR campgrounds throughout the USA and Canada. 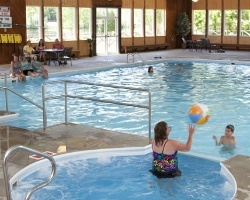 Fun campground resort with endless activities! Unlimited usage in floating weeks! Make an offer today!